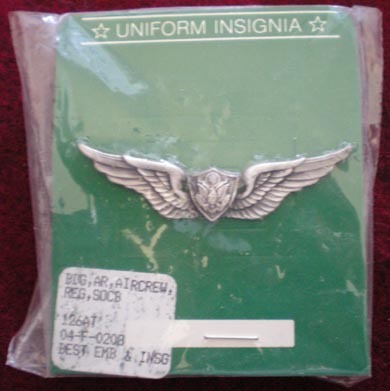 This is a pair Aircrew Member wings. 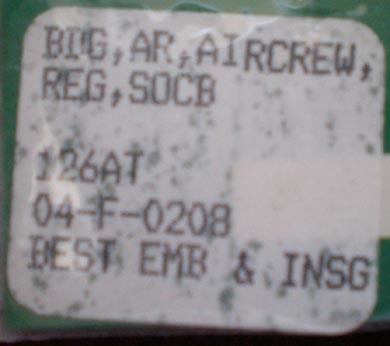 Brand new on card of issue. They are the standard regular size. Made by Best Emblem and Insignia.